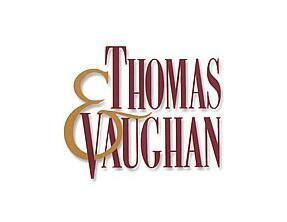 Thomas and Vaughan Estates is located on a 38 acre vineyard in the heart of Niagara’s growing region in Beamsville Ontario. Premium limited edition wines are produced at this award-winning winery including the famous age-Bordeaux red wines and the complex white wines. Vidal, Cabernet Sauvignon, Cabernet Franc, Pinot Gris, and Riesling are the main varietals planted on the property.